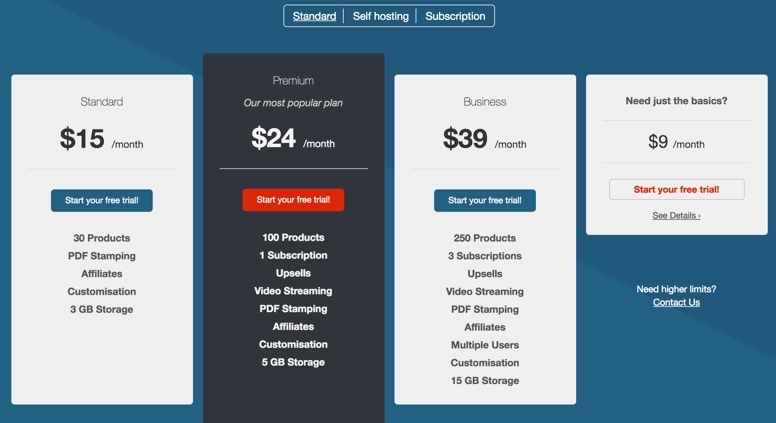 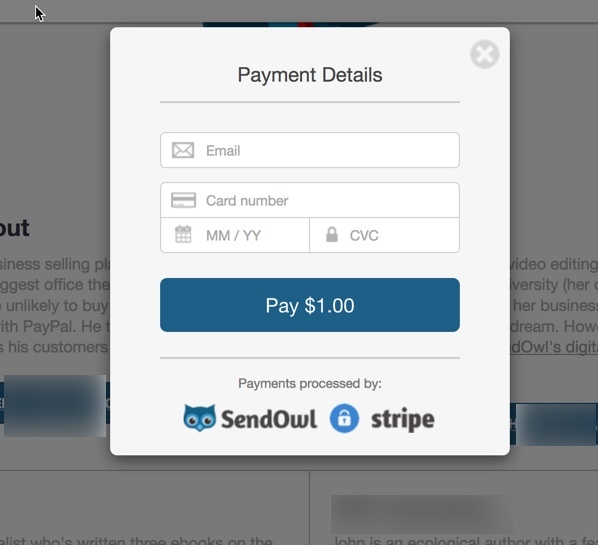 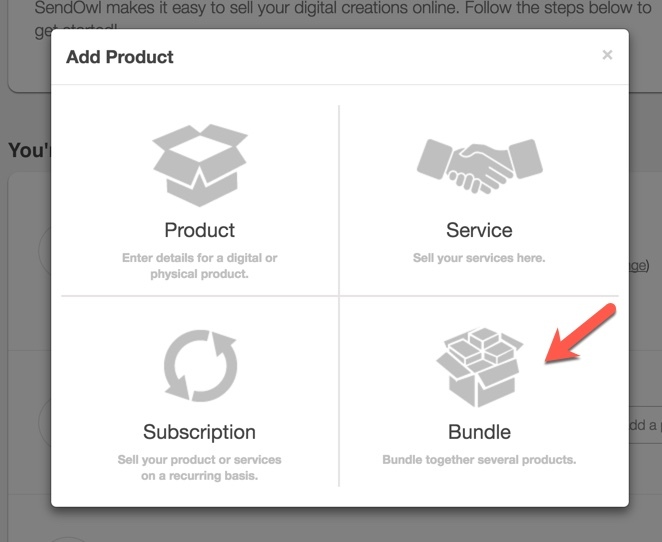 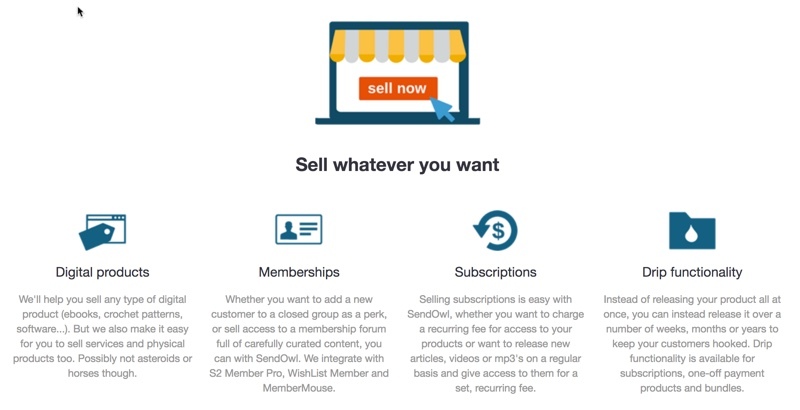 The London-based company SendOwl began in 2010 after its founder noticed there weren’t any really easy ways to sell digital goods from your own website. 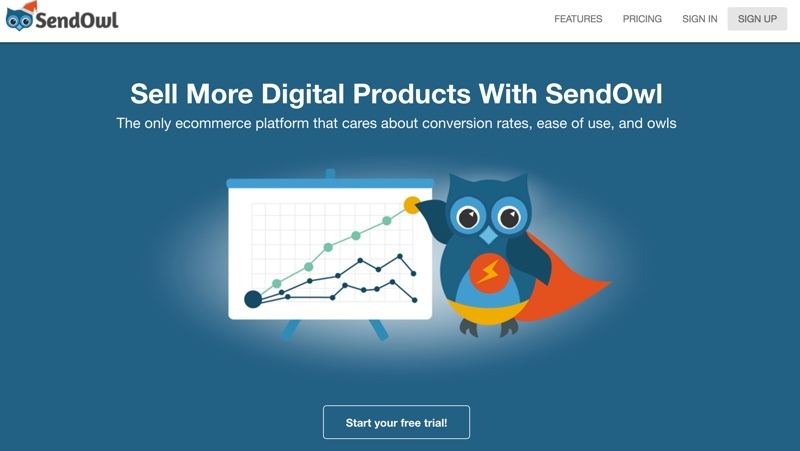 Today SendOwl caters to a wide variety of sellers who are looking for ease-of-use and good conversion rates. 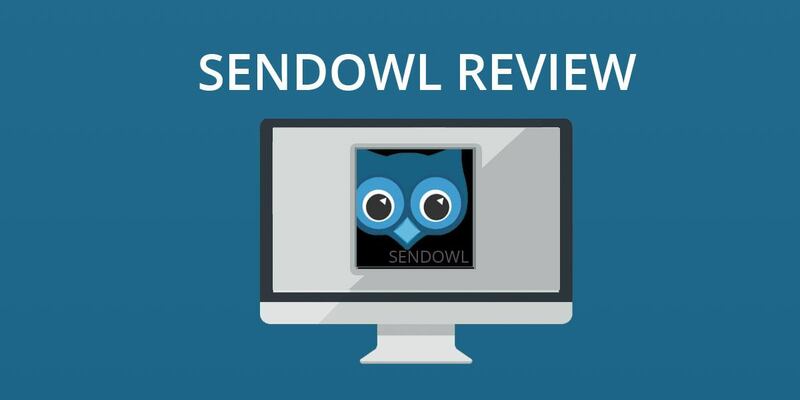 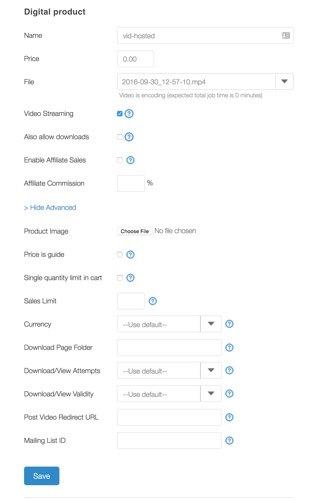 Check out this SendOwl digital platform review.